It is a fast cube, and corner cutting is excellent. Reverse is even better due to the hollow corner design. 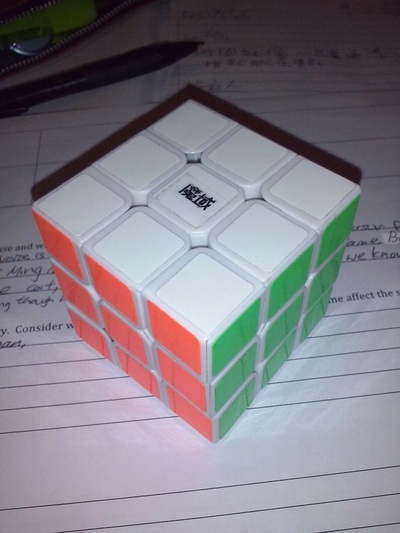 Locking may be a problem as the cube is a bit flimsy, the pieces may "bash" together and cause minor locks, but the cube could cut through the lockups. Little effort is needed to twist the corners, and popping is not too frequent though it may pop. It is a fast cube, but it may feel cheap, of low quality and flimsy at first. 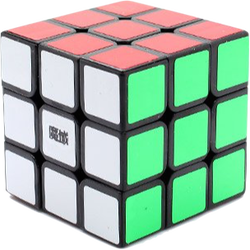 It is loud due to the corner design, and may be too lightweight and flimsy for cubers who have a rough style of cubing.